280 pages | 50 B/W Illus. This book defines and identifies problems and the roots of a problem, and then goes on to explain various techniques that can be used for solving problems. It explores brainstorming and critical and creative thinking methods, usage of QC tools for diagnosing and taking decisions, and managing the change after implementing a solution. 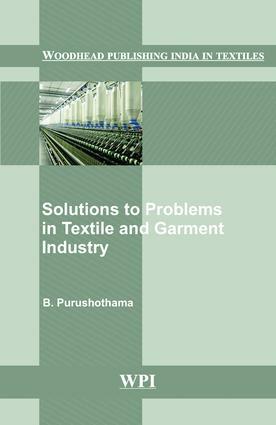 Case studies illustrate how solutions were found for the problems. By studying these techniques, readers can choose better techniques to solve their problems. In the wonderland of problems. Roots of a problem. So many Seven Steps. Storm your Brain. Critical and Creative Thinking! Use of QC Tools. Diagnosis and Remedial Journey. Manage the change. Case Studies. References.